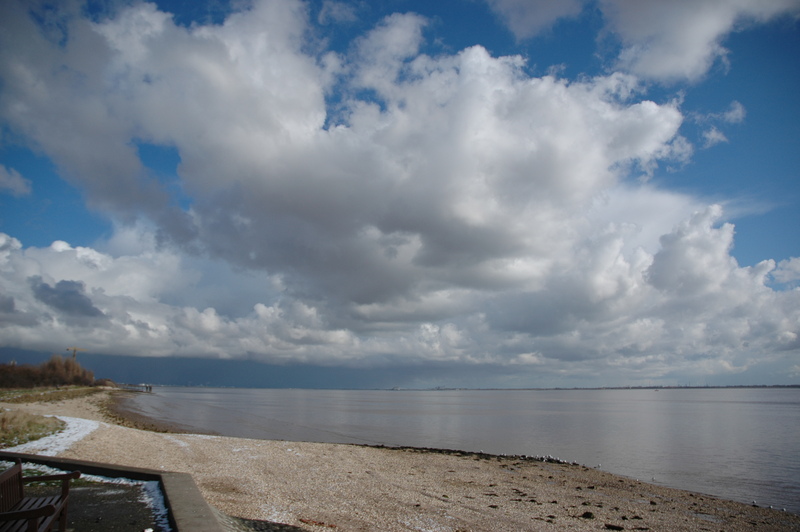 The River Humber – looking down river towards Spurn Point – taken from Hessle Foreshore, close to the Humber Bridge viewing area. This was taken in early february – love this picture for the feeling of space and distance.. 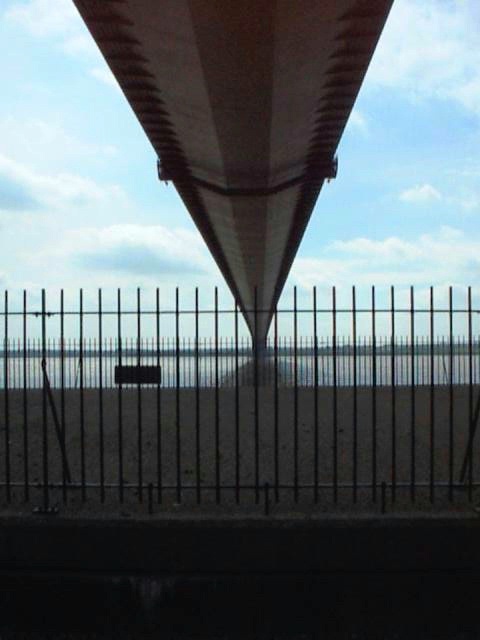 The Humber Bridge is very impressive(from where I grew up, I watched the construction) – but to me has always been of dubious benefit. The motorway network in the area is such that to me it doesnt actually seem to save anything unless you want to travel from the North Bank to the SouthBank. Ahhh well. I’m sure it made sense at the time. 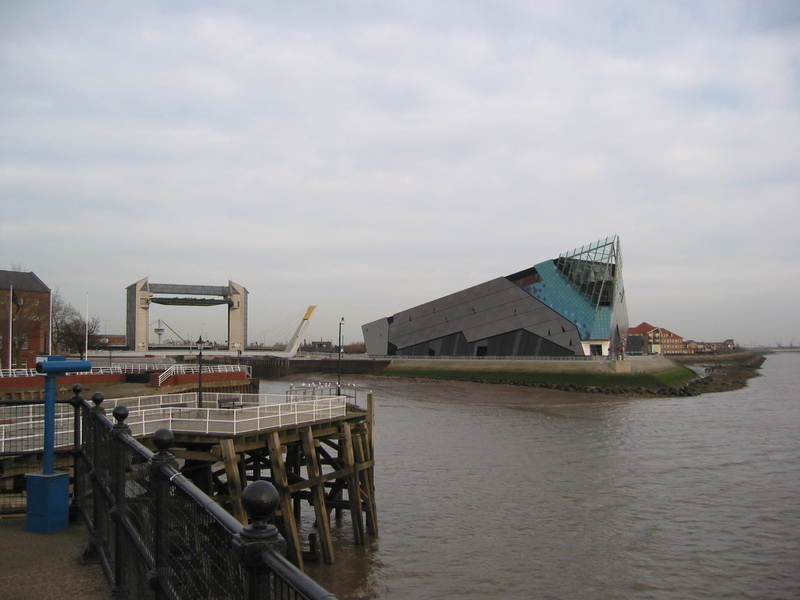 I confess I haven’t been back in a few years, but I really hope the City Of Culture award helps to make the rest of the UK aware of the positive aspects of Hull and the East Riding – its not all Ilkley Moor, flatcaps and mushy peas! A couple of days ago I had to visit one of my customers in Soho in Central London. As it was a nice sunny day, I chose to walk – it was only a mile or so each way (distances in London can be deceiving – unless you actually enjoy being in a small steel tub with someones armpit very close to your nose) – I always recommend that visitors should walk if at all possible – otherwise you miss SOOOO much. Anyway, I had my meeting and as the sun was still shining (although their was a biting wind) I took a slightly different route to take me back through Chinatown, then back to the Hungerford bridge, where I took this picture.. Why I hear you ask. Its the first time I noticed the London Skyline is getting bigger.. more and higher office blocks, hotels etc. If you look you can see the ‘Shard’ plus some other buildings that I dont have the names of. 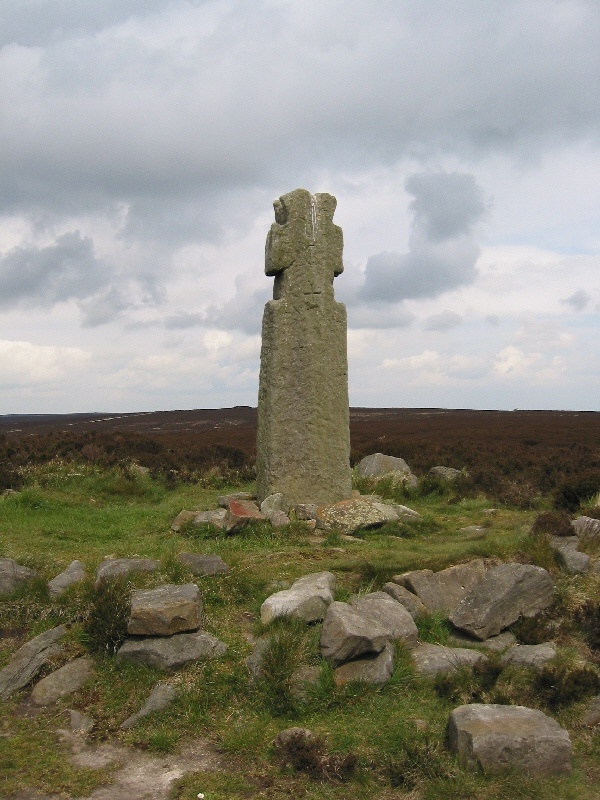 This is the view from the section of the Lyke Wake Walk/Cleveland Way that climbs up to the highest point on the moor, 450m. This picture was taken in October, unusually sunny (but the low angle of the sun gives it away!). 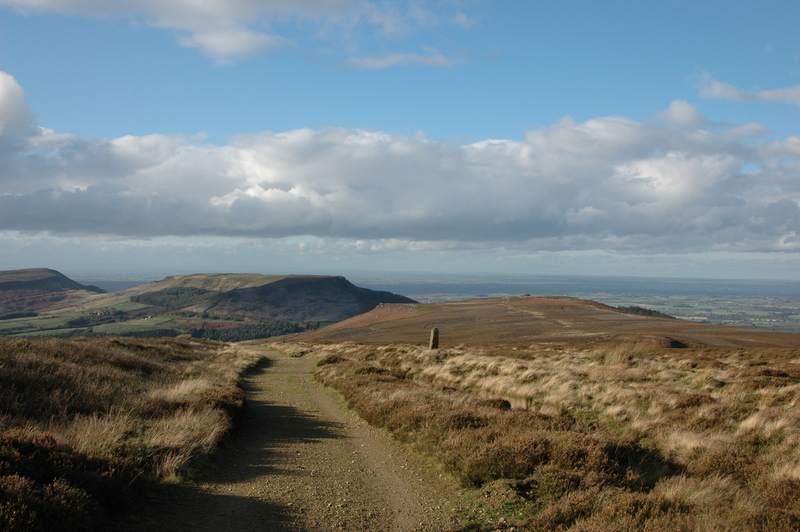 You can clearly see the outcrops which form the northern edge of the North Yorkshire Moors National Park. One of my favourite views. The Red Arrows – the Aerobatic display team of the Royal Air Force – a common scene at Airshows across the UK and Worldwide – the best of the best! Always worth the wait (they are usually on as the highlight of the show!). I took this picture at about 8am this morning while out walking my dog. It was a very cold, crisp morning, the cars were covered in Frost and the roofs of the houses were white over. I’m guessing its not going to be long til we have the real ‘White stuff’….. I’m really very fortunate where I live, this is one of two nature reserves next to my house.. both have families of deer that live there… 20 minutes away I have swinley forest, a 16 square mile pine forest..